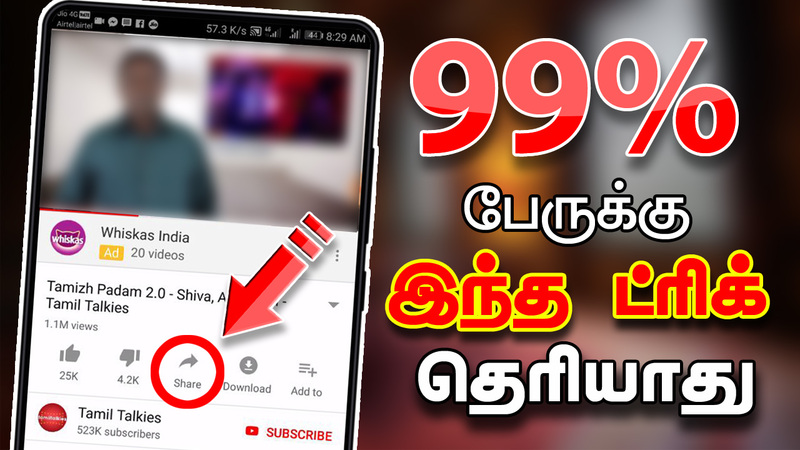 Hi, friends today in this post we have to see that how to see any favourite videos while chatting with friends in WhatsApp. Please share this post with all your friends. This app is a simple and easy to use free application that turns any one of your favourite videos into audio that streamed directly on your device in the foreground. It will play in the background with your screen off or on. It does not interface with other apps installed in mobile, and it allows to play audio in the foreground to both listen to your favourite videos without missing. Using this app we do not miss any of our favourite audio or videos even a second.